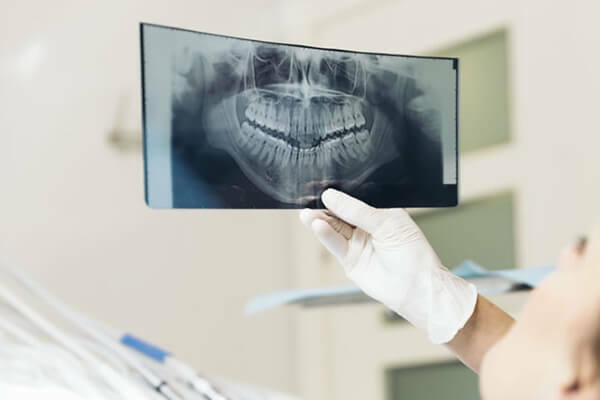 There are several types of teeth problems that can make you feel self-conscious, unconfident and can lower your self-esteem, such as chipped teeth, discolored teeth, a misshapen tooth or undesirable gaps between your teeth. With the help of modern technology, however, we, dentists have the ability and skills to help us to have a healthy and bright smile. 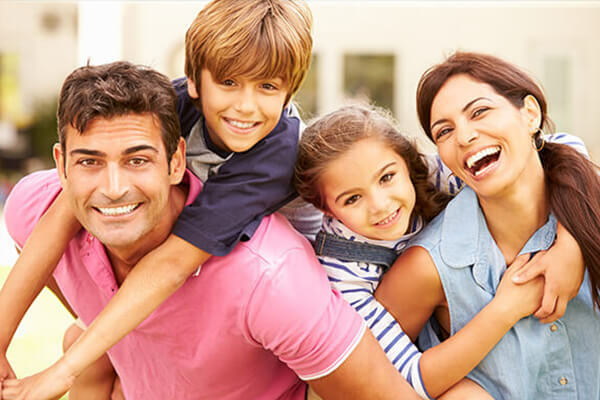 Aesthetic dentistry is a branch of dentistry that involves skills and techniques to improve your alignment, smile’s appearance, shape, color, and size as well as its overall health and function. 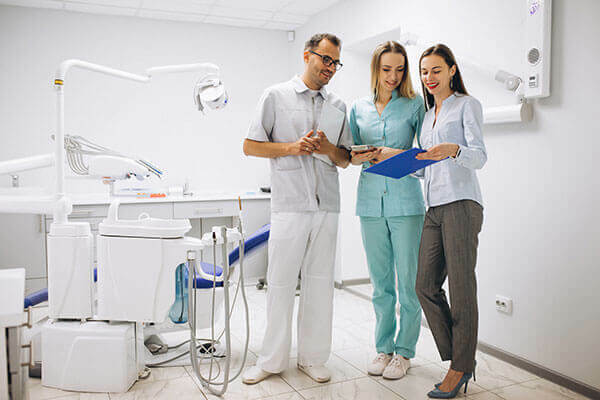 Sometimes people may refer to aesthetic dentistry as cosmetic dentistry, however, they both are very different from each and other. 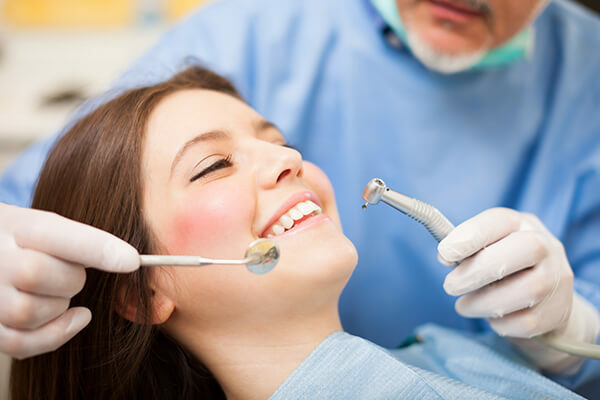 Regardless they both are having the same goal of perfecting your smile, cosmetic dentistry improves the appearance of your smile while aesthetic dentistry aims for an improved appearance along with its perfect functioning and oral health. 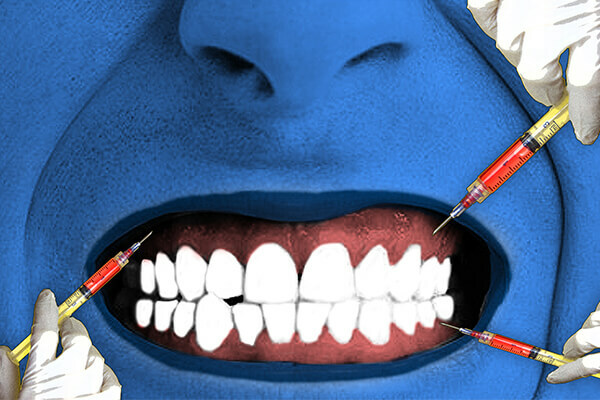 • Dental bonding- It repairs cracked or chipped teeth and can help with the fixing of discoloration. 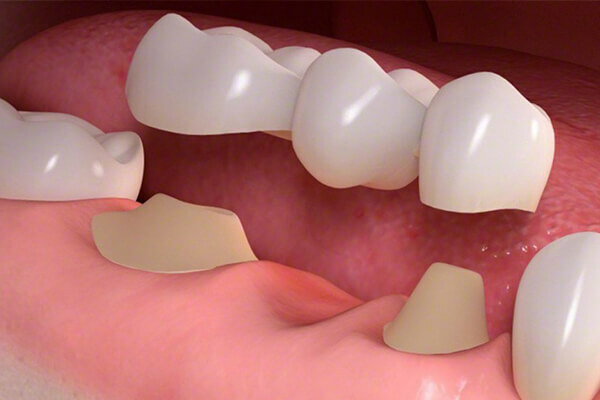 • Veneers- It fixes up the gaps between teeth and conceals the cracks or the chips in teeth. 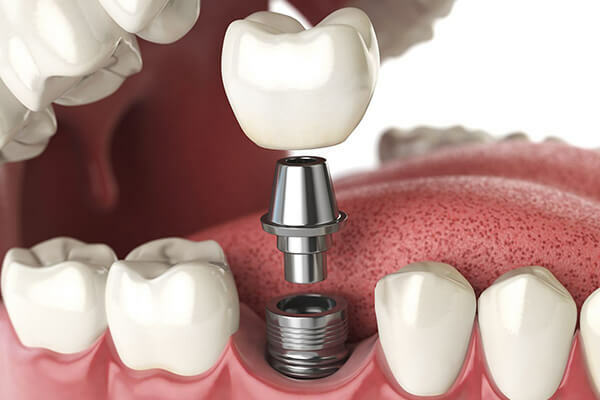 • Dental Implants- A prosthetic replacement for missing teeth that can either be permanent or temporary. 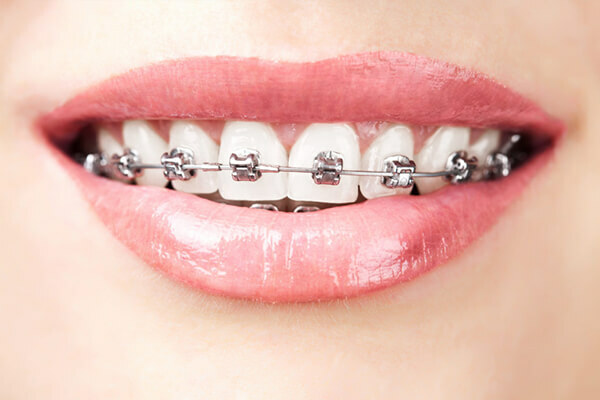 • Dental Bridges- Used to bridge the gap between teeth to improve your bite and to maintain your mouth’s shape. 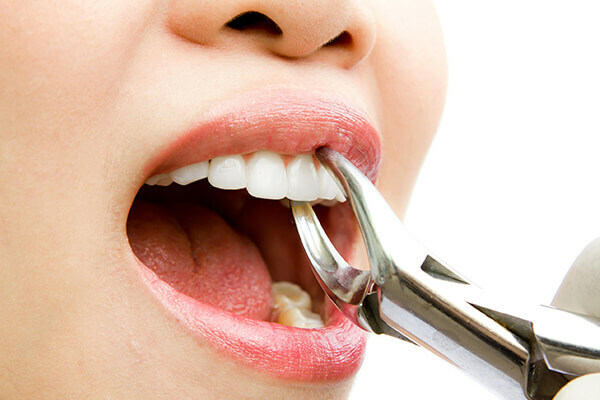 They are permanent and requires regular oral care. • Dental Crown- It is a cap that covers the tooth that is damaged, decaying or sensitive. Day by day, aesthetic dentistry technologies develop to better improve your overall appearance of your smile and your oral health. 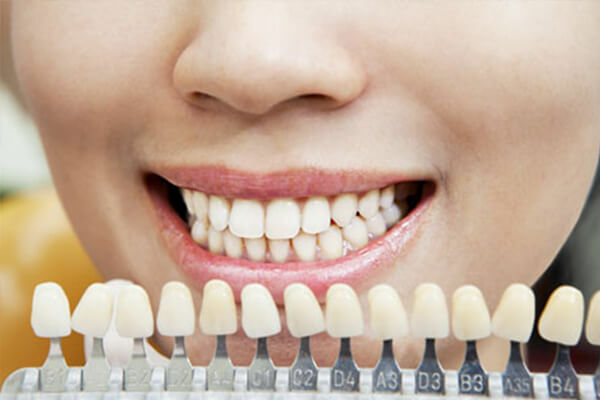 If you are insecure about your smile or are in a need of aesthetic dentistry treatment, Dental Innovations can help you to get your smile where it needs to be. Schedule your consultation now! 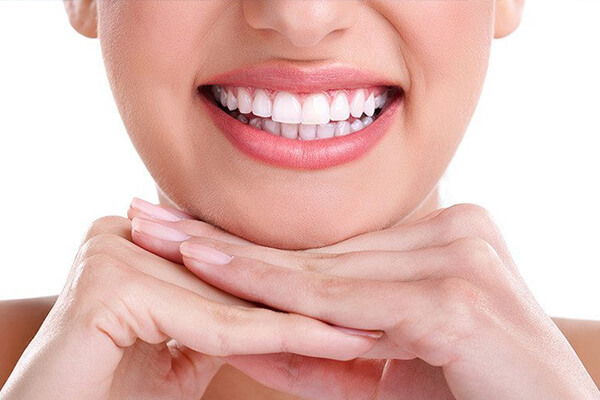 Aesthetic restoration – is the restoring method for your teeth, which preserves the maximum of hard tissues of your tooth, teeth remain viable. 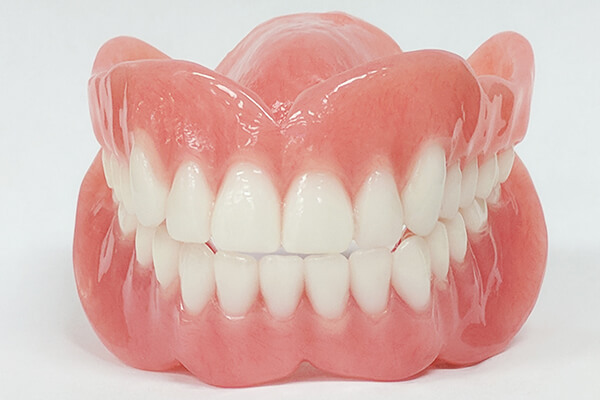 Tooth tissue layers, transparency, depth, and form are fully restored and are naturally formed. During the aesthetic restoration, layer by layer all the possible internal particles are restored. 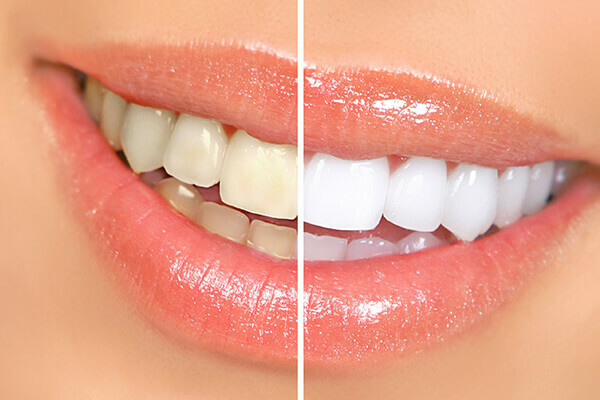 It is noticed in clinical practice, that the restoration carried out in the bright dental lamp light, occasionally looks completely different when the light source has been changed. 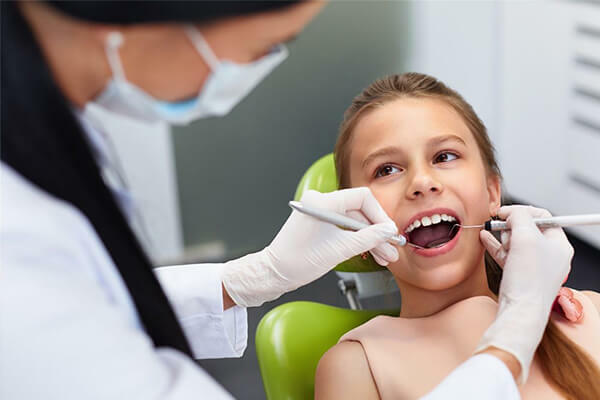 Therefore, while using the restorative materials, the final restorations, closest to natural dental tissues, corresponding to the color components of the tooth, are quite possible. Although the enamel that covers your teeth is the hardest, most mineralized tissue of your body, its strength has limits. 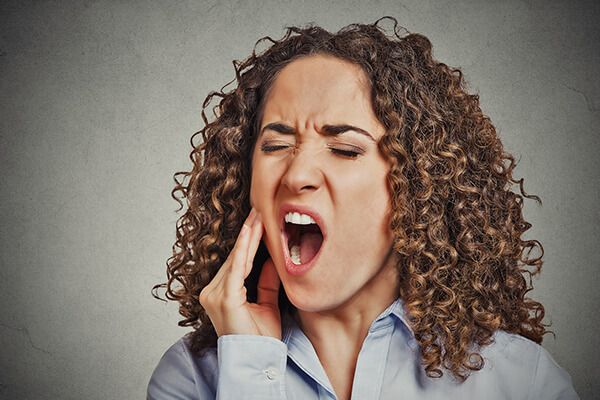 Falling, receiving a blow on the face, or biting down on something hard, especially if a tooth already has some decay, can cause a tooth to chip or to break. If you discover you have a broken or a chipped tooth, don't panic. There are many things which we have to do to fix it. If your tooth is broken, chipped, or fractured, see to your dentist as soon as possible. Otherwise, your tooth could be damaged further or become infected, possibly causing you to end up of losing your tooth. • If you are feeling pain in your tooth, take acetaminophen or any other over-the-counter pain reliever. Rinse your mouth with salty water. • If the break has caused a sharp or jagged edge, cover that end with a piece of wax paraffin or sugarless chewing gum to keep it away from cutting your tongue or inside your lip or your cheek. • If you are going to eat something, make sure that the food is soft. Don’t bite anything with that chipped tooth. 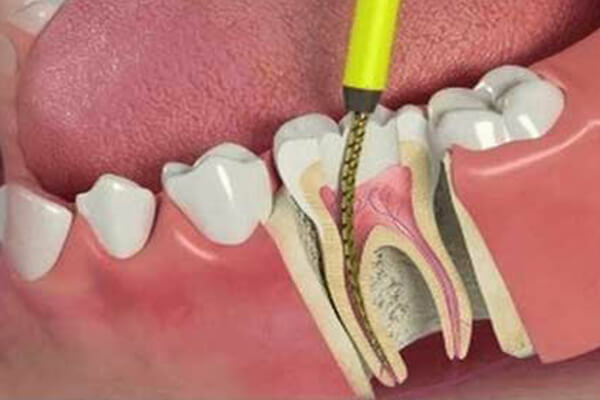 Treatment for a broken or chipped tooth totally depends on how severely it is damaged. If only a small piece of enamel broke off, the repair can usually be done simply in one clinic visit. 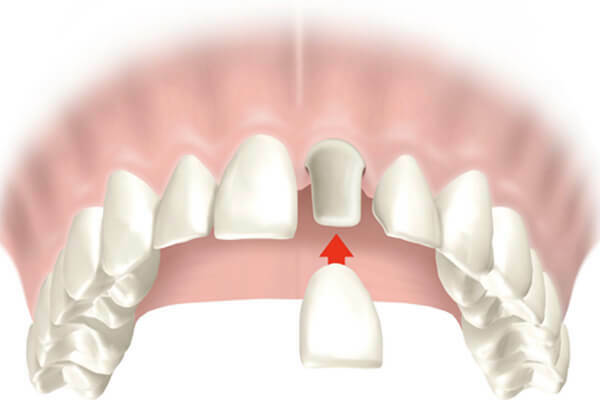 A badly damaged or broken tooth may require a lengthier and the costly procedure. Here are some ways from which we may repair your broken or chipped tooth. 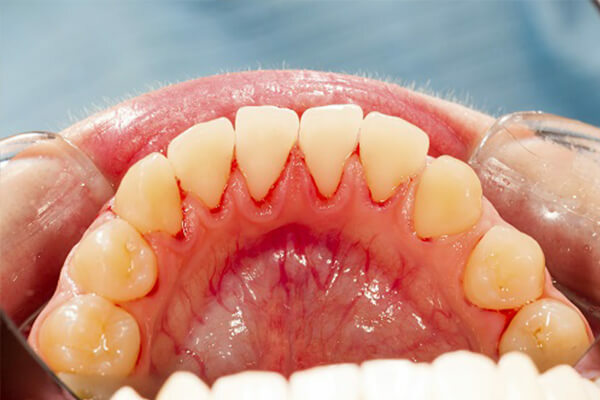 If you have chipped off just a small piece of tooth enamel, we may repair the damage with a filling. 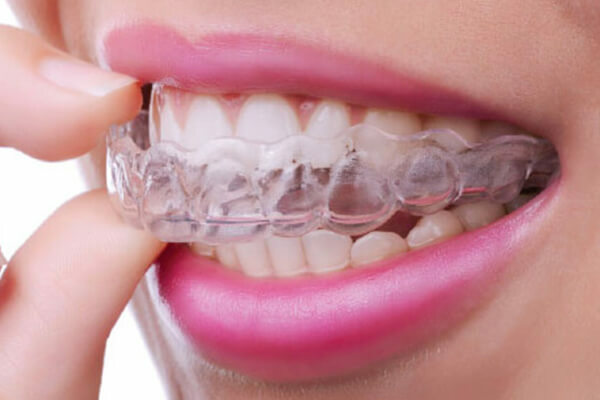 If the repair is to a front tooth or can be seen when you smile, we will likely use an alignment, called bonding, which uses a tooth-colored composite resin. 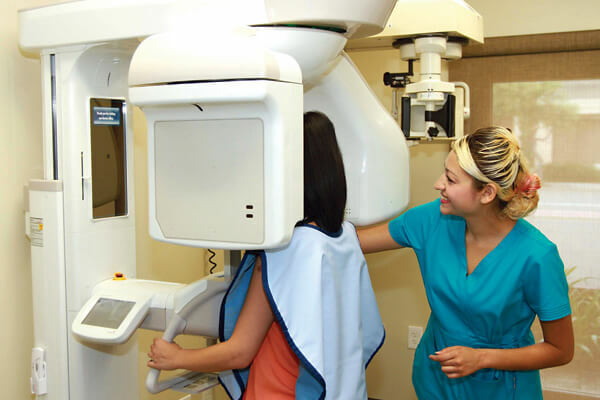 Bonding is a simple procedure that typically does not requires the numbing of the tooth. To bond a tooth, we first etch its surface with a liquid or a gel to roughen it and make the bonding material adhere to it. Next, we apply an adhesive material to the tooth followed by a tooth-colored resin. After shaping the bonding material to look like a natural tooth, we use ultraviolet light to harden the material. If a front tooth is broken or chipped, a dental veneer can make it look whole like it was earlier and healthy again. 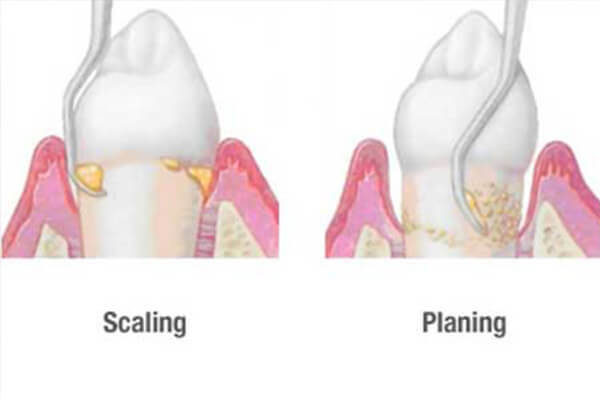 A dental veneer is a thin shell of tooth-colored porcelain or resin composite material that covers the whole front of your tooth with a thicker section to replace the broken part of the tooth.To prepare your tooth, we will remove from about 0.3 to 1.2 millimeters of enamel from its surface. Next, we will make an impression of the tooth to be sent to a dental laboratory, which will make the veneer. 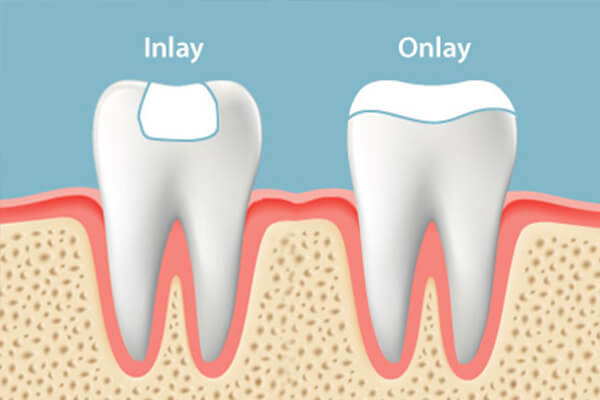 When the veneer is ready, usually a week or two later, you'll need to come back to us to have it placed. To place the veneer, we will first etch the surface of the tooth with a liquid to roughen it. Then we will apply a special cement to the veneer and places the veneer on the prepared tooth. Once the veneer is in its position, we will use a special light to activate chemicals in the cement to make it harden quickly.